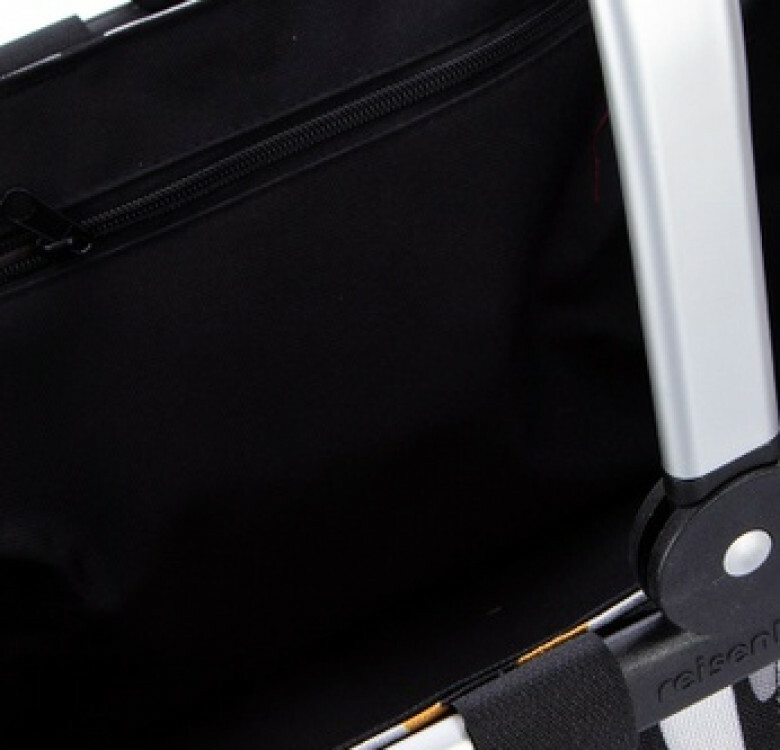 Icons and originals: Unique in form and function – that's what the carrybag has proven itself to be since 2003. 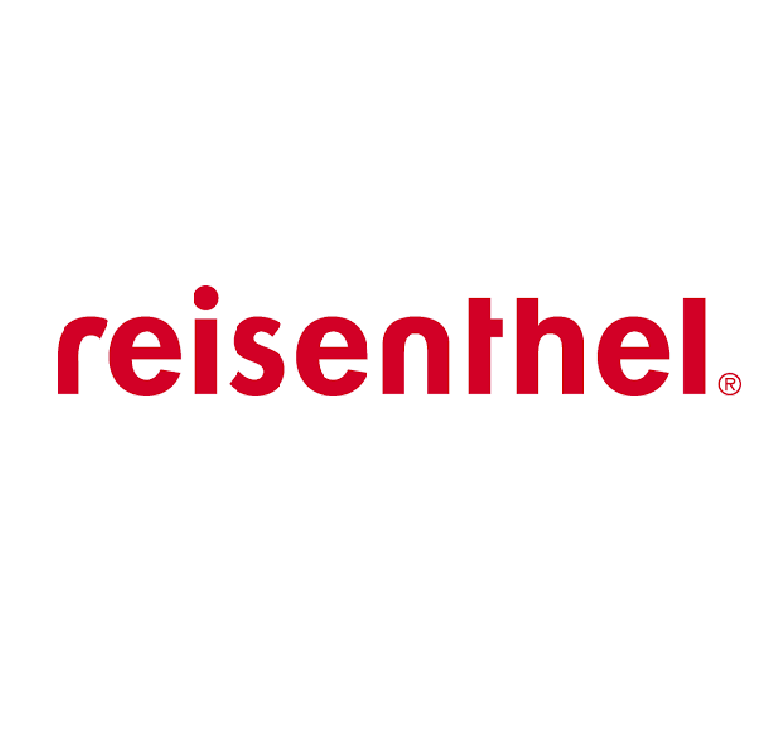 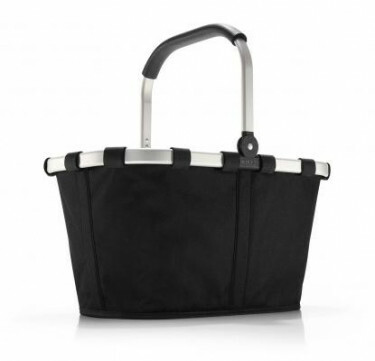 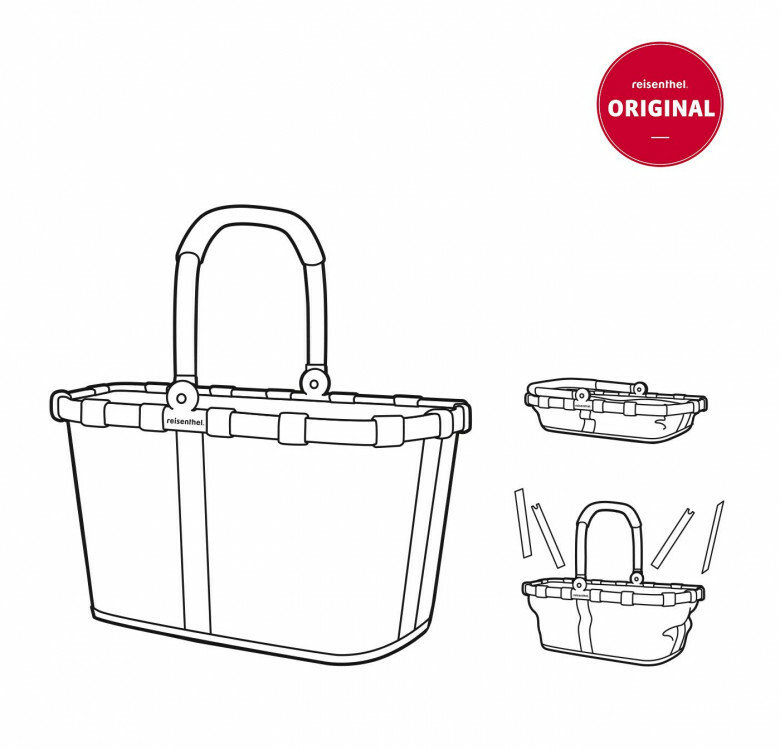 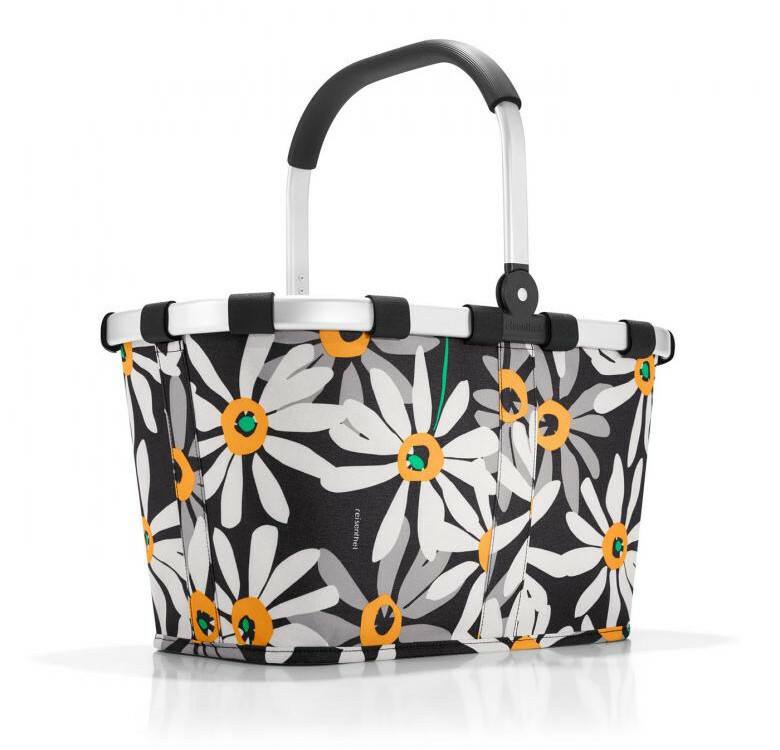 Whether out shopping, going to the market or on a picnic, the often copied shopping basket from reisenthel is an absolute classic. 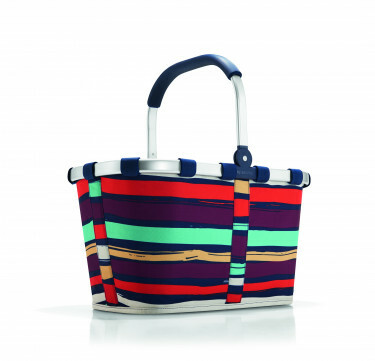 Dimensions: H11.4" x W11" x L18.8"